Adam leads our Market Understanding practice area and works accross a number of others, with a particular focus in online research, both qualitative and quantitative. Recent work includes running a large multi-country study of international business travellers and a qualitative online community with investors to understand the underlying motivations and behaviours in purchasing investments. 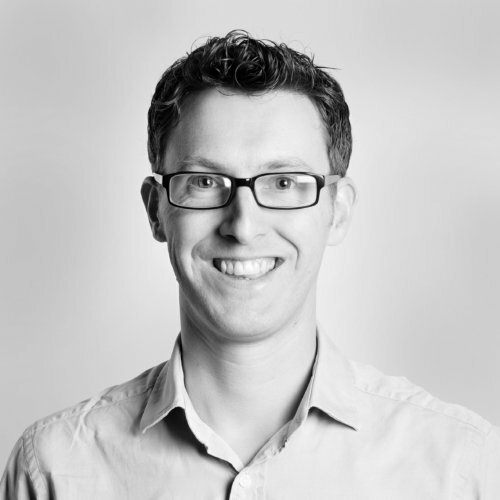 Adam works across the full range of our clients, from blue chip organisations to start-ups in fintec. Adam also authors our annual report and review of the UK energy sector.